Today is publication day in the UK for my latest children's book, ‘How to Help a Hedgehog and Protect a Polar Bear’! It's a wonderful 64 page book which includes 13 different habitats, and a range of animals some of which are endangered, and gives readers simple everyday ways to protect them. It is written by the multi-talented Dr Jess French who is a qualified vet and T.V presenter for the BBC children's channel CBeebies, as well as a children's author and a teacher for school groups interested in the natural world. 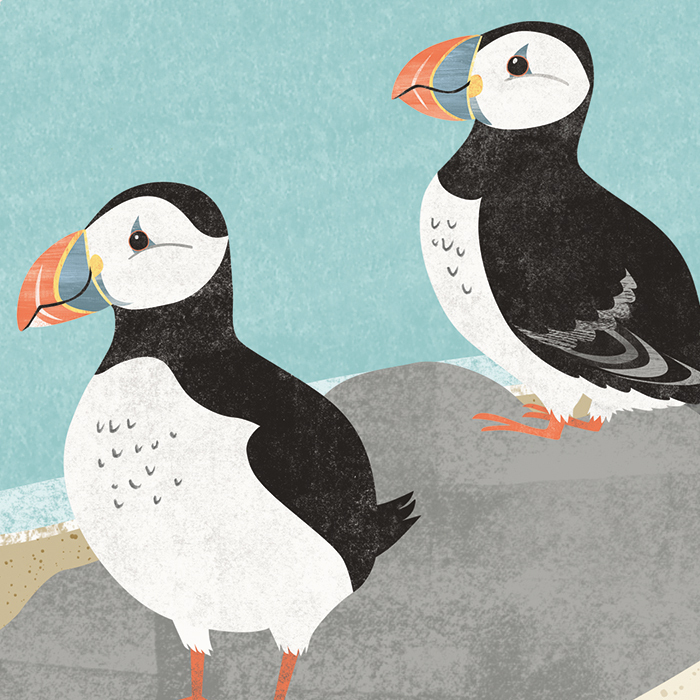 Published by the wonderful team at Nosy Crow in association with the British National Trust. It was a dream to be a part of such a special book and definitely the kind of book I would have wanted to read when I was a child! I had so much fun making it! My hope now is that it will not only encourage children but inspire them to learn more about the beautiful world we have around us and empower them to take action to protect and preserve it. Available in Uk stores now! Available in Australian and NZ stores in October. From beetles and butterflies, to puffins and polar bears, animals and habitats all over the world need our protection. In this beautifully illustrated book, children (and adults!) can learn about thirteen different habitats – gardens, hedgerows, heathlands, woodlands, highlands, wetlands, the coastline, freshwater, oceans, savannahs, jungles and mountains – and simple everyday ways to protect them. Find out how to help hedgehogs in your own back garden or spread the word about endangered animals further from home, as you discover all the little things you can do to make a big difference.